Let’s take a close look and a brutal take on the Minelab Excalibur II. We will give you a blunt, honest Minelab Excalibur II review to let you know how this detector measures up to its competition. It is touted as a beach detector, so does it really work excellent in these conditions? 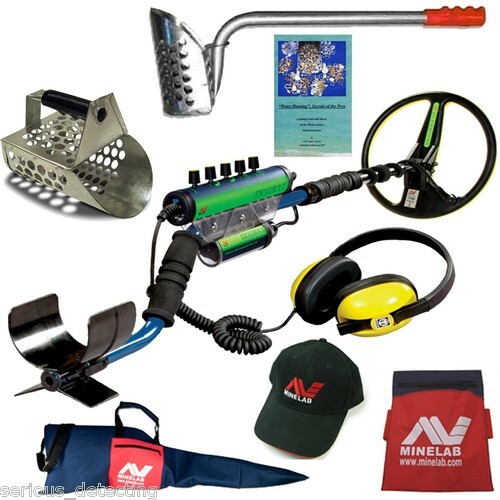 We will look at the specifications of the Minelab Excalibur II, its features and functions and talk about how this machine actually works out in the real world and not just on a computer screen. After all, your detector is your right hand man for your treasure hunts and you need to be able to depend on it, without doubt. Quite frankly, the Minelab Excalibur II is an excellent beach comber’s detector. It is fantastic for finding corroded or salt disguised treasures buried in the sand. Now, to be perfectly fair, there are many owners who do not know just how wonderful this machine is. One of the main reasons for this is that they did not take the needed time to really get to know the machine. If you just grab a Minelab Excalibur II and run out of the door, you probably will come back empty handed. However, if you watch a video or read a book that specifically gives you a full and detailed Minelab Excalibur II review, you will be extremely pleased with this device. Take it from someone who has been detecting for over twenty years. After using countless machines, I find the detection ability of the Minelab Excalibur II to be excellent. Now, to be perfectly honest, I have never seen an absolutely perfect machine, all detectors excel in certain areas and there is always room for improvement, even if it is ever so little. With this in mind, the Minelab Excalibur II is awesome, but not perfect and I did not expect it to be. 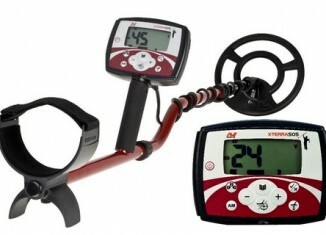 The Minelab Excalibur II is a land detector that is waterproof, allowing you the best of both worlds. It is balanced well and has great design on land. The balance could be slightly better underwater, but again, I must say that in general, I find it to work wonderful. When under the water, the short shaft on the Minelab Excalibur II tires out your arm a bit. It can help quite a bit if you lie down and hold the Excalibur II out in front of you. However, this also gets a bit tiring after several hours. 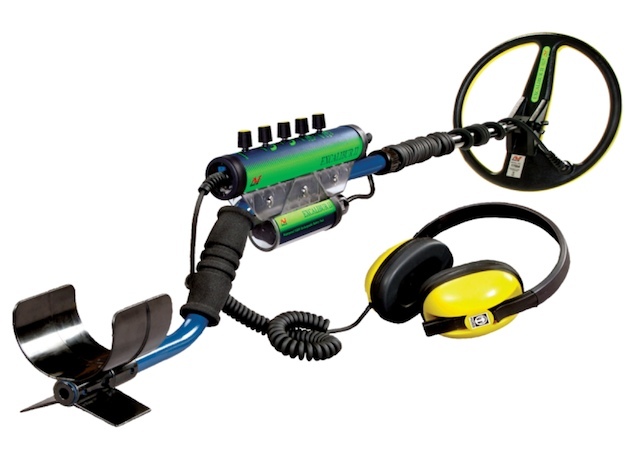 The battery pack of the Excalibur II is mounted on the side of the tubing arm and this can create a bit of a drag when you are sweeping in a sideways motion while underwater. The knobs are not perfect, they can be a bit hard to spin under water, however all in all, I’ve had great success with this machine. The battery systems is great in regard to charging, just keep in mind that if you do not see in indicator light, this means that it is charging. So, as a final thought, for my Minelab Excalibur II review is that this is a wonderful unit with great detection capability, good sensitivity and is great for the beach or wading in the water and has proven itself to me. Depending on the strength of your arm, you may find that you do not mind the weight when diving for several hours.